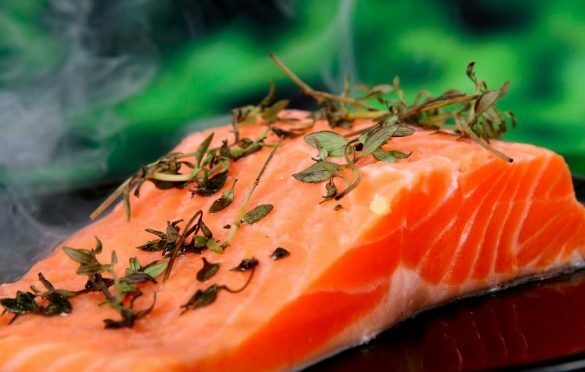 While the taste of fish is something delicious, the smell of fish can be the opposite. It is quite common to have a lingering, fishy smell in your home after bringing in fish for cooking. 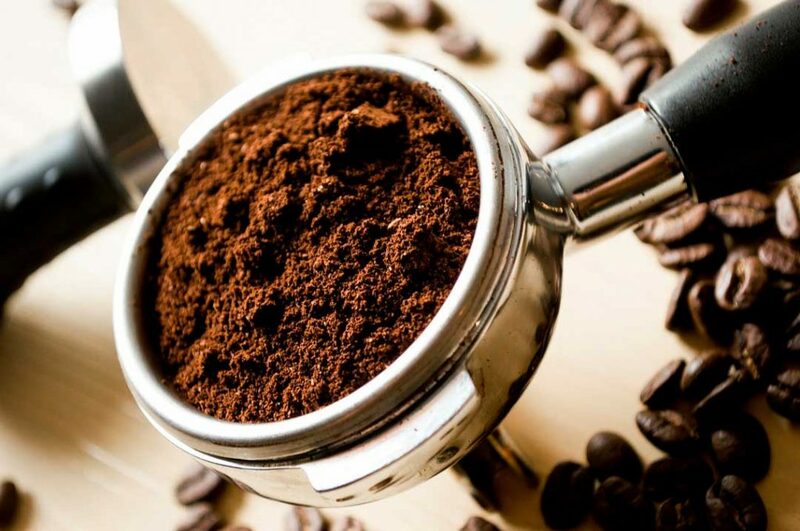 However, there are some pretty easy solutions on how to remove fish odor from the house. 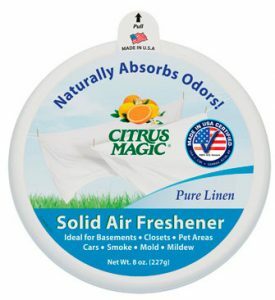 Here you will find homemade as well as special odor removers, such as the Felitsa Natural Air Deodorizer, you can get from Amazon now! 1 Why do fish smell terrible? Why do fish smell terrible? Fishes contain amino acids and amines (trimethylamine oxide) in their bodies. When a fish dies, these amino acids and amines start to break down and decompose (creating trimethylamine), due to the bacterias that live in fish, thus emitting a foul odor. If not taken care of immediately, this fish odor can remain in your house for hours or even days in some cases. Vinegar is a potent compound which helps absorb any bad odors in your home. To remove the smell of fish from your house, you can keep an open bowl of vinegar next to your stove for a few hours, or even overnight. Remember to allow ventilation in your home during this time. The odor of fish will be absorbed by the bowl of vinegar effectively. 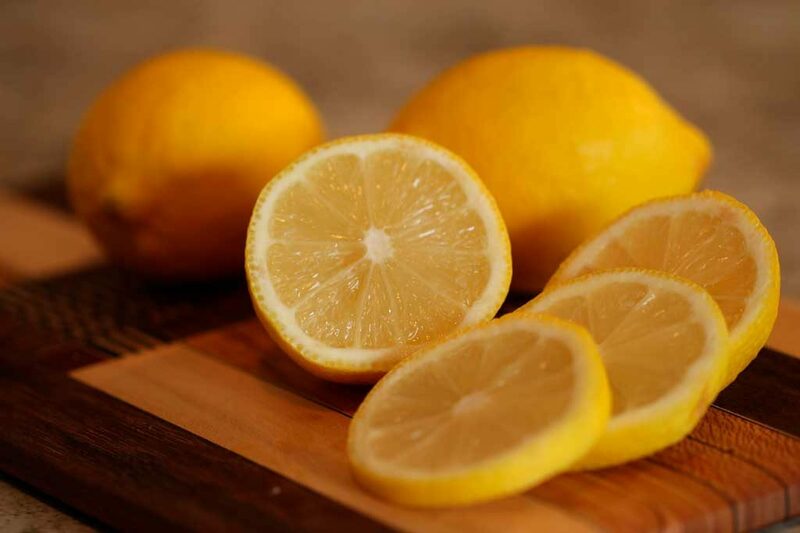 Lemon juice is another potent agent who can help absorb any smells. Take a cup of water and place it on your stove to boil. Add a few pieces of lemon, or squeeze some lemon juice to the boiling water. Allow the water to boil for about half an hour, or more if required. It should naturally absorb the stench of fish from your home and replace it with a citrus smell. Essential oils are a gift from nature. These are the concentrated form of oils extracted from plants, flowers, and even fruits. They are available on the market in all of your favorite flavors such as lemon, rose, sandal, jasmine, tea tree, and many others. Select any essential oil of your choice; a fragrance which you would love to spread throughout your home. You can take a few drops of this essential oil and spread them in different spots around your home. Just a few drops would be enough to cover the aroma of these intense flavors throughout your home and mask the fish odor. You can also light a few candles around your home. Put a few drops of this essential oil on to the top to make the effect even stronger. Make some potpourri to get rid of the stench of fish from your homes and replace it with some sweet, beautiful fragrances instead. Place a small pot of water on the stove, bringing it to a gentle simmer. Add citrus peels, nutmeg, cinnamon, rose petals, or cloves and allow it to simmer for half an hour or more, as required. Your home should be filled with this sweet smell of your homemade potpourri, completely masking any scent of fish. While most of these techniques are genius and would work wonderfully to remove the smell of fish from your homes, sometimes, a stronger, commercial product is what comes to the rescue. Here is our pick of the top 3 commercial products that you can use to remove the odor of fish from your home. A safe, healthy and excellent choice for removing the odor of fish from your homes. 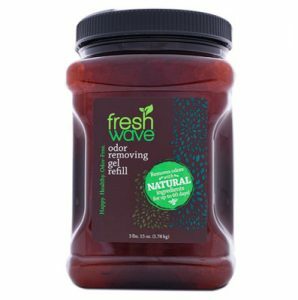 Fresh Wave Gel is a revolutionary product which you should have in your homes. For more prominent smells, the gel can last for just 24 hours, after which the granules shrivel up. However, by adding just a little bit of water to the granules, the gel expands once again and can be used without the need for a refill. Just place the gel in a container and leave it around your house to work efficiently! So easy and simple! Click here to check the current price on Amazon. 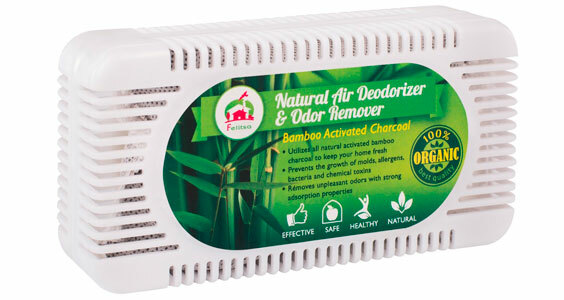 With a specially activated bamboo charcoal formula, this deodorizer eliminates all kinds of fish odors from your home and is long lasting as well! It also acts as a dehumidifier. Can be naturally recharged just by placing the activated bamboo charcoal pack in the sun for a few hours! A long lasting and easy to use solution to all your fish odor problems! Click here to check the current price on Amazon. A compact and convenient product which can be used in absolutely any room of your house to eliminate the rotten fish smell. An easy solution that doesn’t require you to spray, or even change it frequently. Just hang it and watch it work its magic! Click here to check the current price on Amazon. Read also: Best air purifiers for babies.